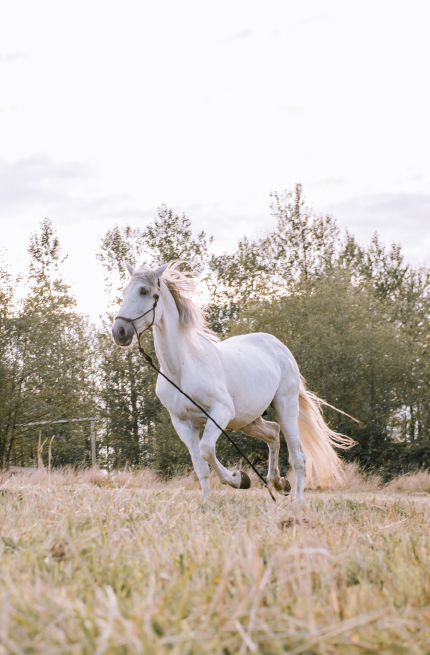 Hero of many a legend, Bayard the Horse possesses the ability to adjust his size to any rider he chooses to carry. Outwitting any attempt to control him, he symbolizes a wild spirit not to be tamed. 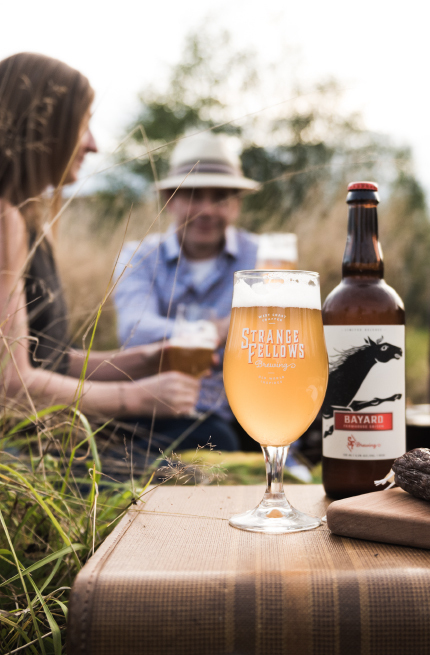 Our Saison – with its fruity, spicy flavour & dry, refreshing finish – is the happenstance of unique yeasts & unusual brewing methods. 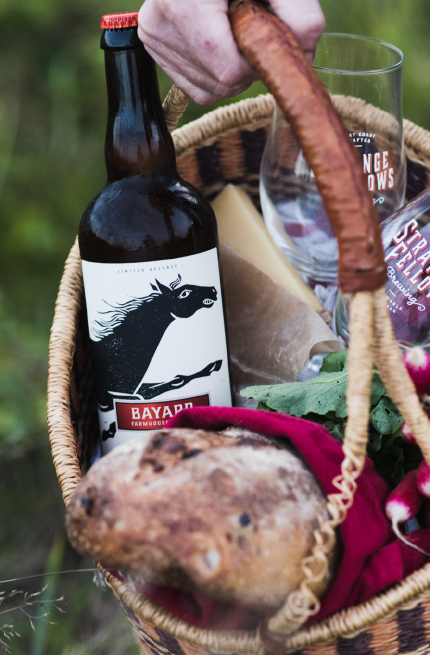 Wild by nature, Bayard is perfect for celebrating those things that we cannot control.